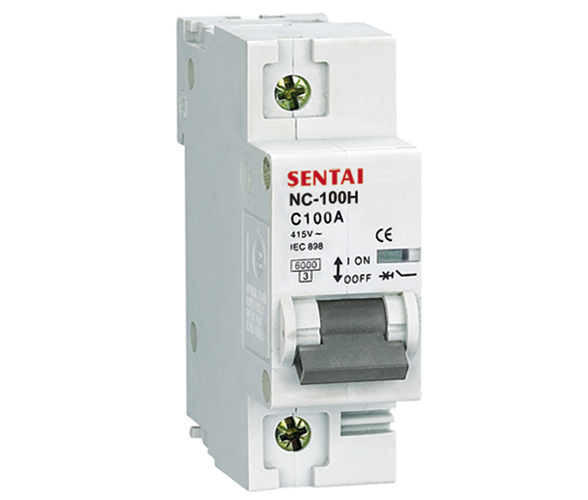 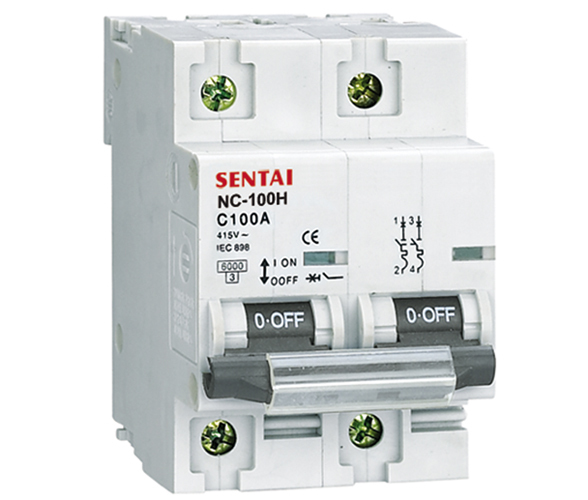 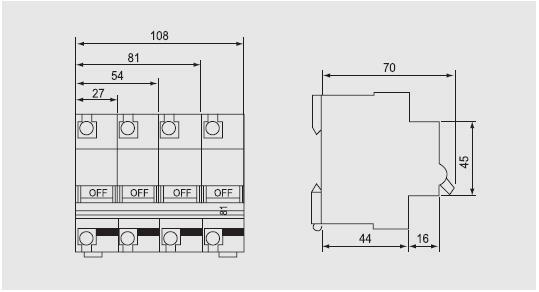 NC100H high breaking capacity circuit breaker is used for AC50Hz (60Hz), single pole 240V, 2, 3, 4 Poles 415, for protecting the circuit that overload and short circuit may take place. 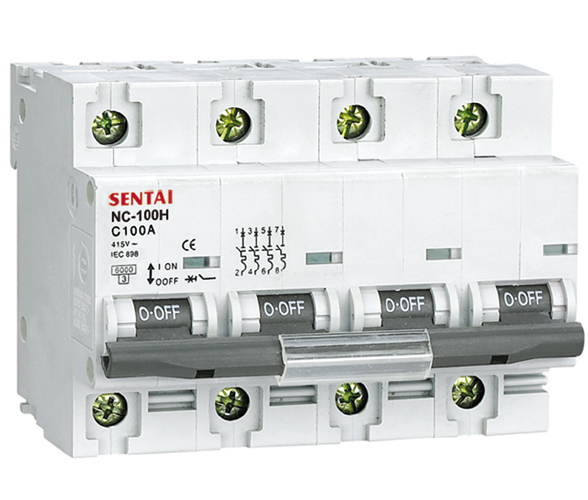 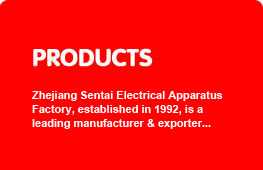 It can be used in lighting and electric motor distribution system. 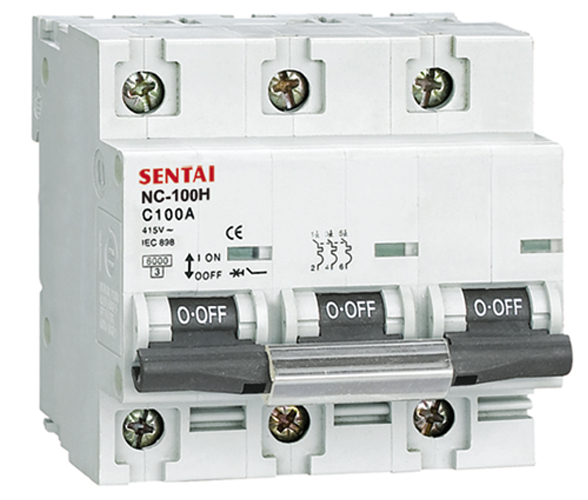 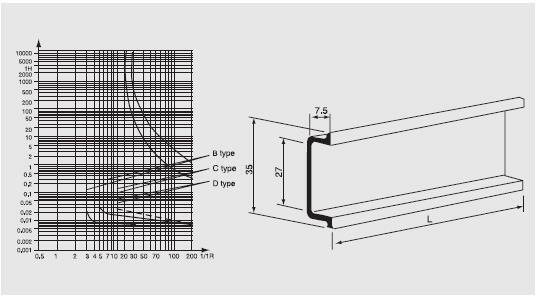 Meanwhile it is applicable to an unfrequent switchover the electric apparatus and lighting circuit under normal condition.